Kevin is an experienced investigative and litigation lawyer. He has conducted and managed numerous complex fraud and criminal investigations. As an advocate Kevin uses his investigative skills to identify practical lines of defence in matters before the Courts. 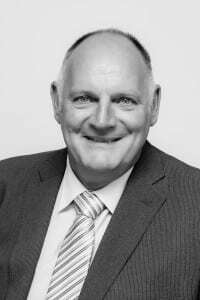 He has extensive experience in all aspects of criminal and industrial law and has appeared as an advocate in both the Local and District Courts in Sydney, the Central Coast and Hunter Regions. He has appeared before the NSW Supreme Court, the Court of Criminal Appeal and the NSW Industrial Relations Commission. 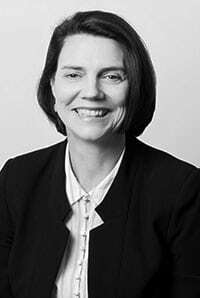 Denise McCarthy was first admitted to practice in 1992 and is an experienced court advocate representing clients in criminal, civil and traffic matters. 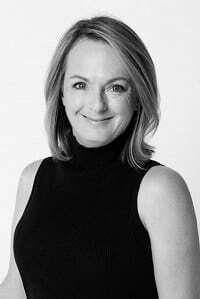 Denise was highly regarded as an associate lecturer in commercial and consumer law at Sydney University for six years before returning to private practice. Denise is results driven and meticulous in her preparation. Her focused approach allows her to gain real insight into each client's circumstances and to achieve the best possible results in court. She will explain the proceedings in plain English so that you feel comfortable about going to court and know what to expect at every stage of your matter. 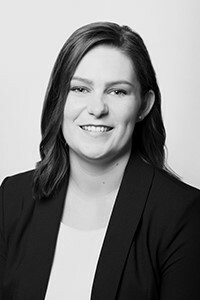 Erin joined our team in 2019, she is passionate about criminal law and has a primary interest in the sociology of criminal law and mental illness. Erin has represented clients at complex bail applications, sentence hearings and defended hearings, including representation for young offenders. Erin has appeared in Courts throughout the Newcastle region, the Upper Hunter Valley, the Central Coast, and Sydney. As a practitioner, Erin advocates vigorously in support of diversionary sentencing options for offenders who are impacted by a variety of social factors, including mental health and physical and cognitive impairments. Her plain English approach ensures there are no barriers to communicating complex legal jargon. Outside of work, Erin enjoys Yoga and Pilates, indulging her two canine children, soaking up the vitamin D and reading true crime literature. 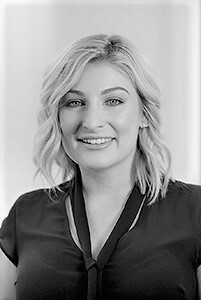 Amelia joined the team at Fourtree Lawyers in 2018, having graduated from Macquarie University with a Bachelor of Laws (Hons) and having completed her Graduate Diploma of Legal Practice. 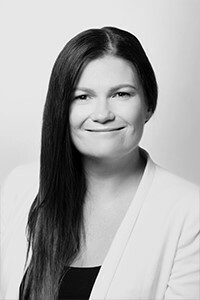 Amelia was admitted as a lawyer to the Supreme Court of New South Wales in December 2018. She has also completed a Bachelor of Social Science at Macquarie University. 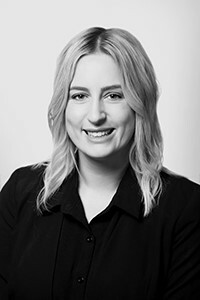 Practising primarily in the area of Family Law, Amelia assists clients with the resolution of their property settlement and parenting matters. With a background in the community sector, Amelia is personable and empathetic ensuring clients feel understood throughout the family law process. 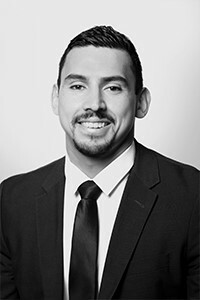 Nicolas joined Fourtree Lawyers in 2018 and holds a Bachelor of Laws and a Bachelor of Arts from Macquarie University. He has previously worked in Community Legal Centres offering legal advice to disadvantaged clients and in a private law firm based in Sydney. Nicolas area of practice is Criminal Law and he revels in forensically dissecting the facts of a case. He is committed to uncovering the best strategy for your defence after careful examination of the evidence and facts and the application of the law. Nicolas is currently studying for a Masters degree in Criminal Practice at Wollongong University. Nicolas enters the law after being a CrossFit gym owner and a coach for seven years. He applies the same focus, rigour and discipline to his case preparation as he does to his fitness. Rebecca joined Fourtree Lawyers initially in 2018. She completed a Bachelor of Laws with a Bachelor of International Studies at Macquarie University in January 2019. Rebecca recently returned from an exchange semester studying law at the University of Copenhagen. She is currently completing a Graduate Diploma of Legal Practice and will be admitted as a solicitor mid-2019. Previously, Rebecca worked in customer service and her down to earth nature makes her easily approachable and empathetic with clients. Outside of work, Rebecca volunteers her time as a foster carer for working breed dogs. Before embarking on a career in the legal sphere, Jane held a number of senior roles in the marketing and manufacturing industires including general manager, marketing director, creative director, and headed up numerous international logistics & distribution projects. Her diverse experience allows Jane to communicate openly with people from a wide range of backgrounds and to put the law into context with a practical and common sense approach when supporting our clients. One of Jane's strengths is her ability to translate legal concepts into straightforward, plain English. She believes it is important that advice is communicated as simply as possible, without complicated legal jargon. Jess joined Fourtree lawyers in 2018 bringing over 10 years of legal support experience in Family Law, Criminal Law, and Civil law matters. Jess is responsible for ensuring that our Criminal Law matters are in order to allow our solicitors time to dedicate their focus on court preparation and achieving the best possible outcome for our clients. When Jess is not juggling the multitude of tasks in the Fourtree Lawyer's office you will find her hiking through our National Parks or indulging her very spoilt canine.